I am determined to not let my blogging suffer as I am on book tour. 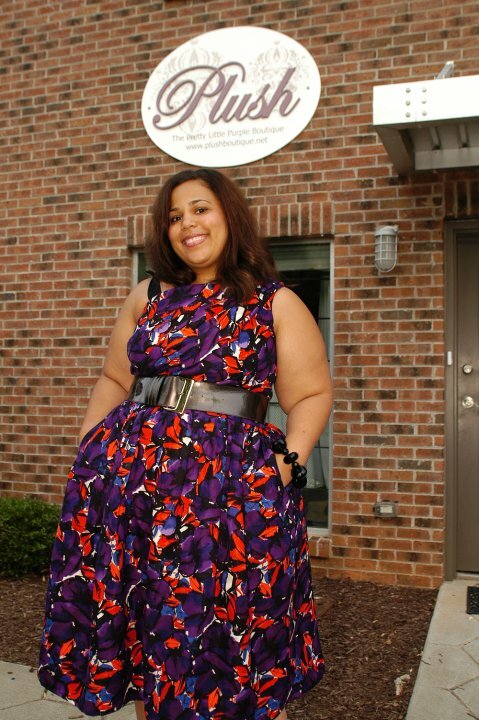 I have just finished my first The Curvy Girl's Guide to Style book tour location at Plush Boutique. It went great!!! 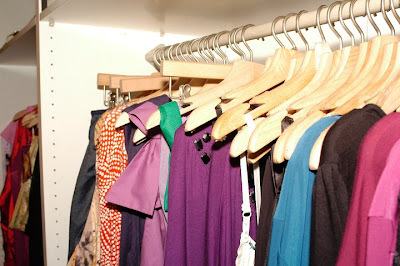 Plush definitely give you the boutique shopping experience and atmosphere that I personally love so much. The owner, Wendy, is super nice and the customer service at Plush is 5 star. If you are in Atlanta you should definitely run by Plush, it is well worth the trip. FYI, she just got a shipment in with the MonifC swimsuit...there will be a review coming shortly on the swimsuit. 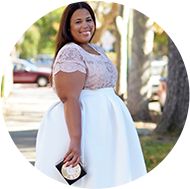 Jibri Azalea Dress - Sorry ladies it was a limited edition dress and is sold out! I want to send out a special thanks to Brown Girl Next Door and Gemini Magazine for coming out to support. You're seriously beyond gorgeous, and that outfit is so fab. I have just received my copy! Thanks a lot and see you at NY! lovely...great colors on that dress! and i have not seen a single picture of Wendy where she is smiling! Great dress, I love it paired with the belt and green shoes! what a fun print! and the shoes are a perfect surprise pairing. i love this outfit. Love this post. 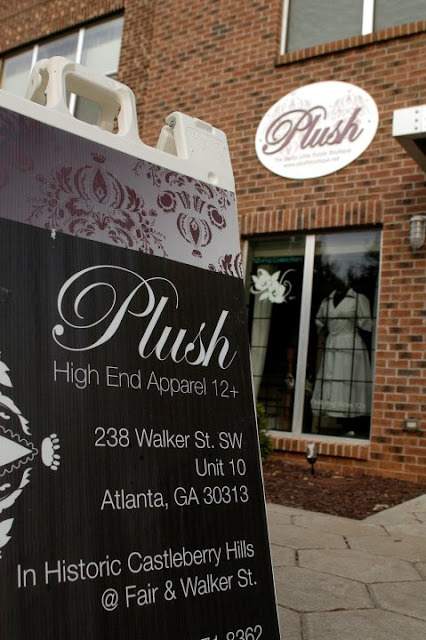 We just had Plush as a vendor at FashioGLAM Atlanta last weekend. We are planning another FashionGLAM event later this year and during a national tour. So, we certainly want to have to attend and become a part. Chastity, can't wait to meet you in person. 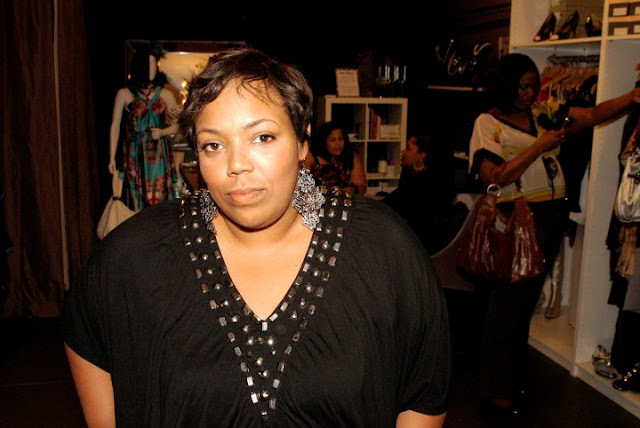 Rochelle aka @greenlightprjct. We'd also like to have you on our radio show The Greenlight Project. I'll shoot an email with more details! @perfectinmyimperfection - I am totally open to this opportunity...just send me the information and we will make it happen! OMG...you look great. I love your look. I love all of your looks. I get on your blog and get tons of ideas. Hi everyone...thanks for the outfit love and the book love!!! I have had such a great response to the book that it is getting a little hard to keep with everything. For all those of you who ordered copies...a super thanks to your for the support. I hope that I get to meet you guys on the book tour. Love the floral dress on you ... you look stunning, as always! From now on, you can have access to the fashion label, Gucci in a more easier way since it has teamed up with Christie, an auction house Christie.